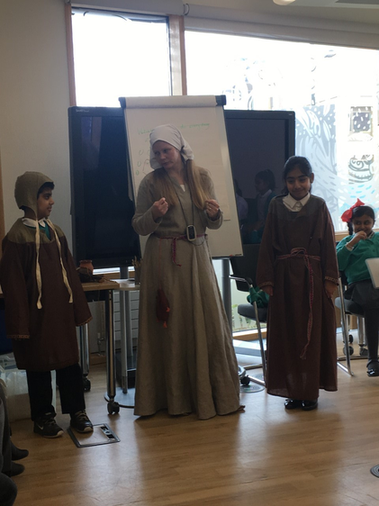 Following their studies of Anglo-Saxons, today our Year 4 class stepped back in time to see what life was like back then. 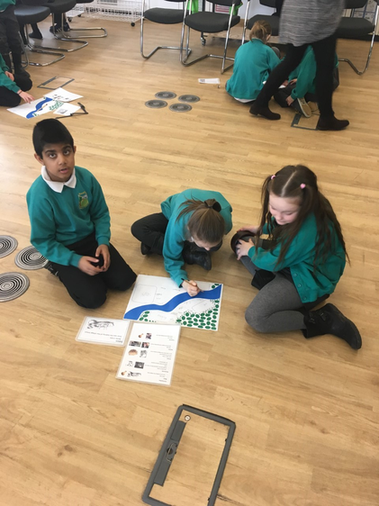 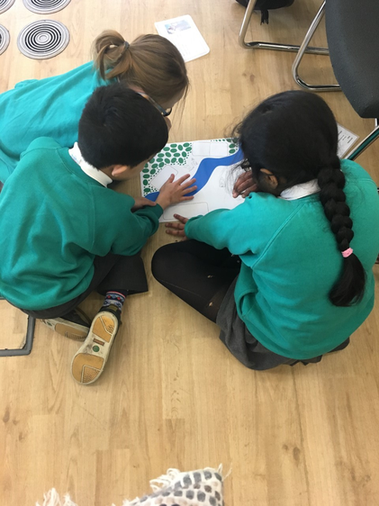 They learned how the Anglo-Saxons lived; particularly about their jobs and the great sense of community and ‘help your neighbour’ attitude that kept a village thriving in those times, and even role played to see firsthand how villagers used to support each other. 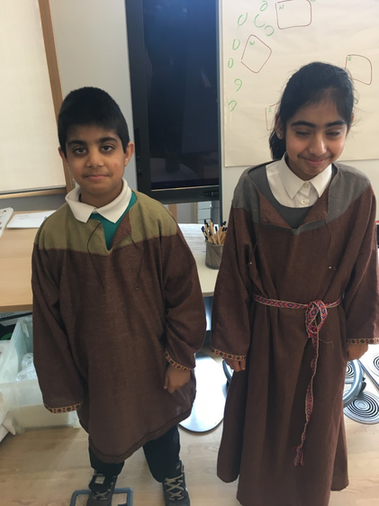 Year 4 also had the opportunity to dress up as Anglo-Saxons and handle some of the tools that would have been used for their trades.